This flag ship of the Finnish Sail Training fleet represents the centre of youth work combining adventure pursuits under sail. 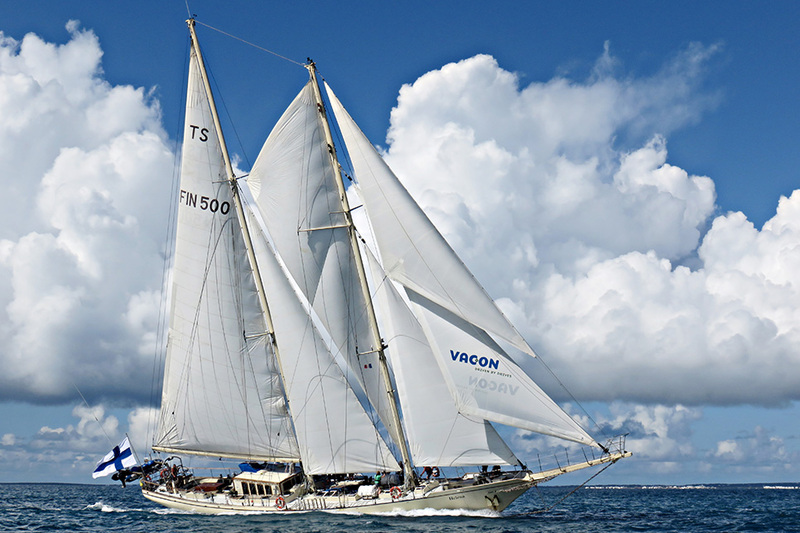 She first took part in the Tall Ships Races in the Baltic in 1992 and has entered several times since. 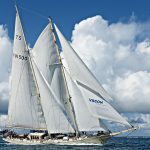 The schooner “Helena” has proved herself to be a fast and seaworthy sailing boat by virtue of her stylish construction and rigging; she is a prime example of the high standards in the Finnish art of boatbuilding.